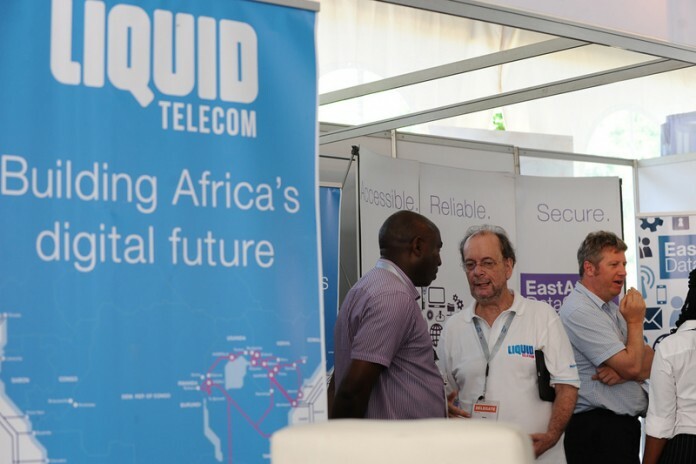 Liquid Telecom, has announced that it has migrated all its customers to the Anycast domain name system (DNS), guaranteeing reliable server uptime at much faster speeds. Speaking at the 3rd Africa Domain Name System Forum, in Nairobi this week, the group’s Head of IP Strategy Andrew Alston announced the switchover and the launch by Liquid Telecom of a public DNS. Normally, ISPs run a domain name system on just one server, sometimes with a single backup unit, using the Unicast DNS platform to convert the website name that users write into their browser into the right number to access that website’s files – which can be on a server anywhere in the world. This translation from name to number happens first, meaning that every website call up is initially routed through a single server, which sometimes goes down, or can suffer queuing. However, through the Anycast DNS platform, the telecom has set up parallel servers in Kenya, South Africa, Zimbabwe, Uganda and the UK, which sees Internet users automatically switched to the closest functional server without experiencing any interruption. In the event of a natural disaster, power outage, sabotage or data fraud, servers using the Unicast DNS experience downtime that is noticeable for Internet users. But Anycast DNS allows for a completely seamless switchover, so servers can even be serviced without interruptions to business operations or affecting customer experience. “With Anycast DNS, packets keep flowing. We can upgrade or take a server offline for maintenance without any effect. The client never notices the outage on the recursive server, all he knows is that his servers are working perfectly and the customers are happy,” said Andrew Alston. The new Anycast DNS for Liquid Telecom is primarily for its customers, but the company has also made it publicly available, offering a much faster, African alternative to Google’s public DNS – by virtue of the fact that Liquid Telecom’s servers are based on the continent.